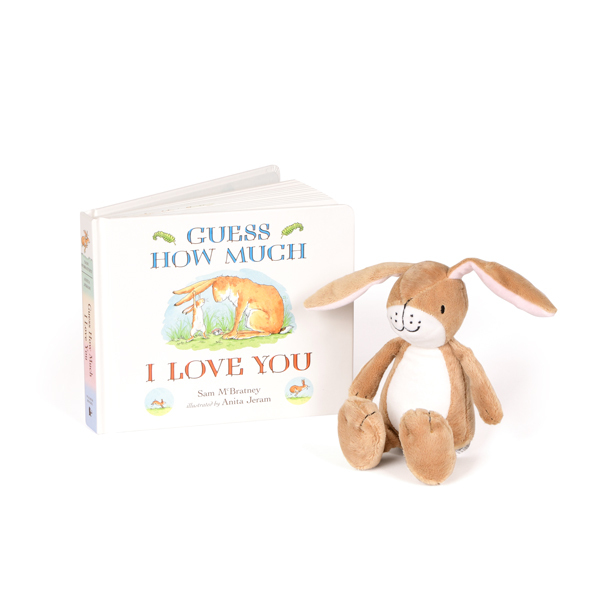 This Guess How Much I Love You set includes; Guess How Much I Love You by Sam McBratney and Little Nutbrown Hare Rattle soft toy. This Guess How Much I Love you story book and toy includes universally understood messages of love from adult to child. 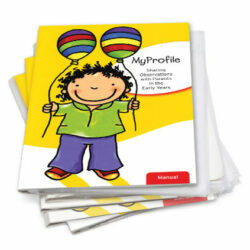 Suitable from birth, this rattle toy is made from soft and tactile fabrics and measures 7cm x 11cm x 20cm.